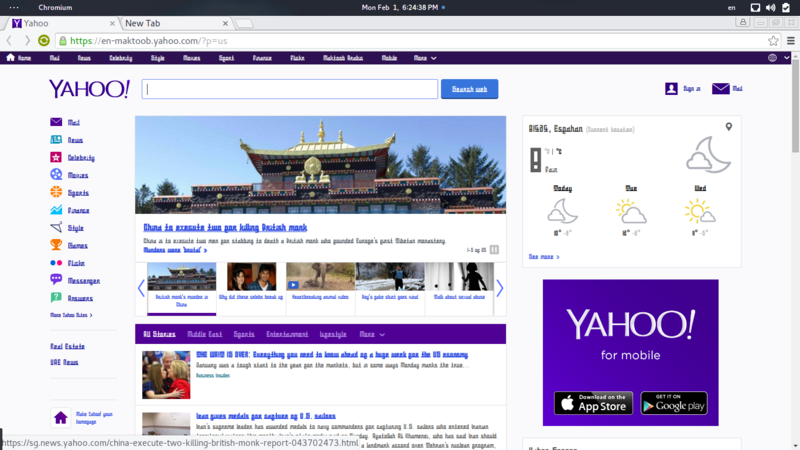 I use Chromium web browser after add new fonts to Antergos Chromium font is ugly and unreadable. see this screenshot. What if you changed it within Chromium s settings? I do that but nothing change. 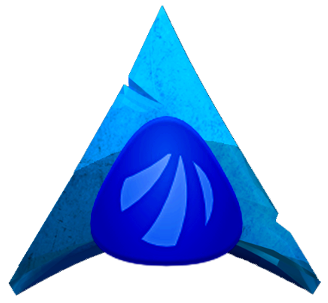 @behrooz Take a look at Antergos Wiki here. @runrickus Glad to hear. Nice to meet you. @just Thanks for the welcome!